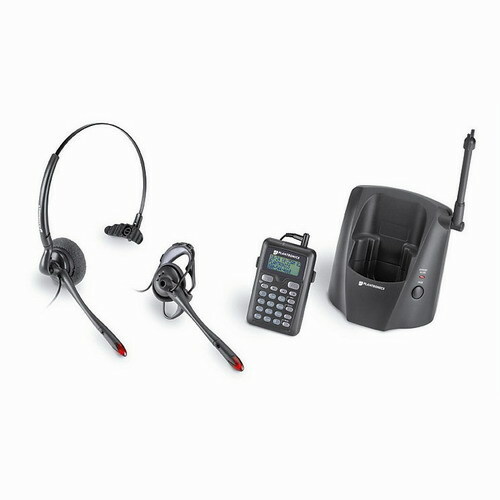 2.4GHz DSS single-line cordless telephone with digital security and range. 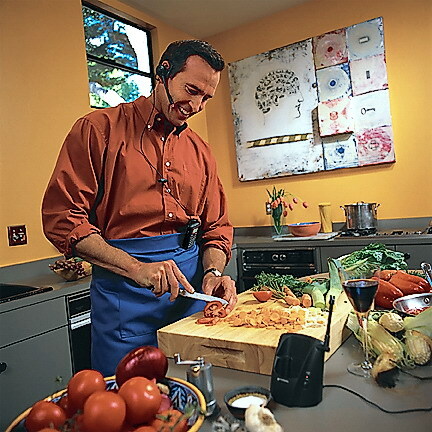 Ultra-compact dial pad with integrated belt/clothing clip. 5.5 hours of continuous talk time: 10 days standby. 10-number speed dial, redial, mute. Remote dial pad with rechargeable battery pack. Important: Plantronics CT12 is a single line telephone that plugs into a standard telephone jack. It's not compatible with existing office telephones or PBX systems, unless you have the Avaya/AT&T Partner phone system. See here for CT12 Avaya Partner user instructions. 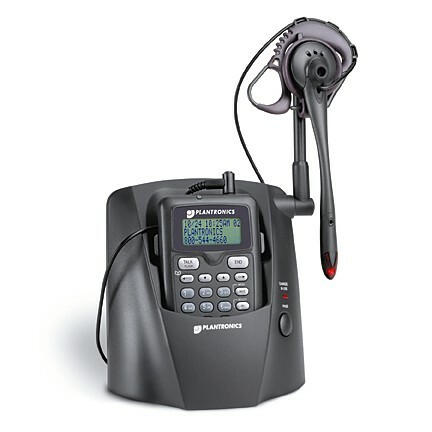 Note: Also check out the new Plantronics Calisto. 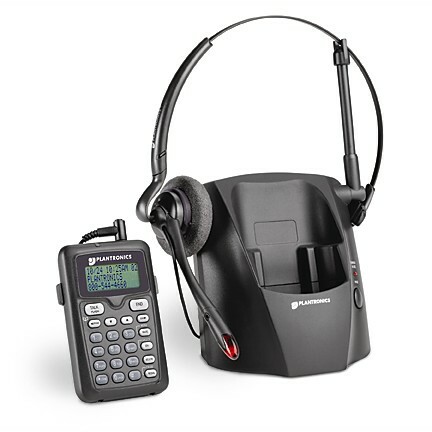 all the features of the CT12, but has a completely wireless Bluetooth headset AND it does not interfere with your Wi-Fi computer network. CT12 may interfere with your wireless computer network. I work for a major call center and work 3 days a week from h ..